for $995,000. The lot size is 0.5 Acre(s). 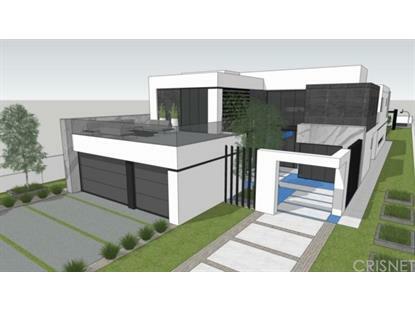 Incredible opportunity to build your dream home on a 21, 780 sqft lot in a sought after enclave of Tarzana.With approved plans for a stunning modern architectural with 5 bedrooms, 6 bathrooms, and 7, 120 sqft of living space, all that?s left to do is pick the finishes. The design includes a massive front courtyard, open concept floor plan, formal dining room, butler?s pantry, executive office, downstairs guest suite, theater, gourmet eat-in Chef?s kitchen, and a large family room with built-in bar, wine room, and pocket doors to the back patio. Upstairs, plans include three additional upstairs guest suites and a resort-style master suite include an atrium, private balcony, massive walk-in closet, and spa-like bath. 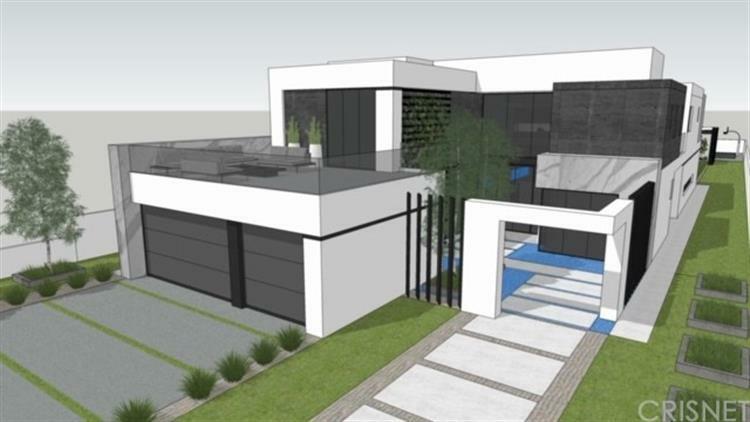 The plans for the expansive Entertainer?s yard include a sprawling pool, two cabanas, grassy area, and sports court. Additional conveniences will include an attached 3 car garage and upstairs laundry. Don?t miss your chance to create the estate of your dreams!